Less is more. 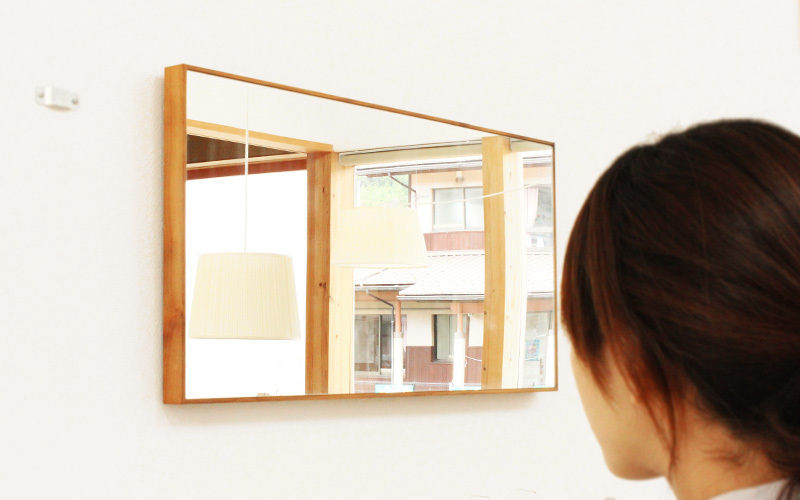 This mirror with the most fundamental element maximizes the beauty of genuine wood. 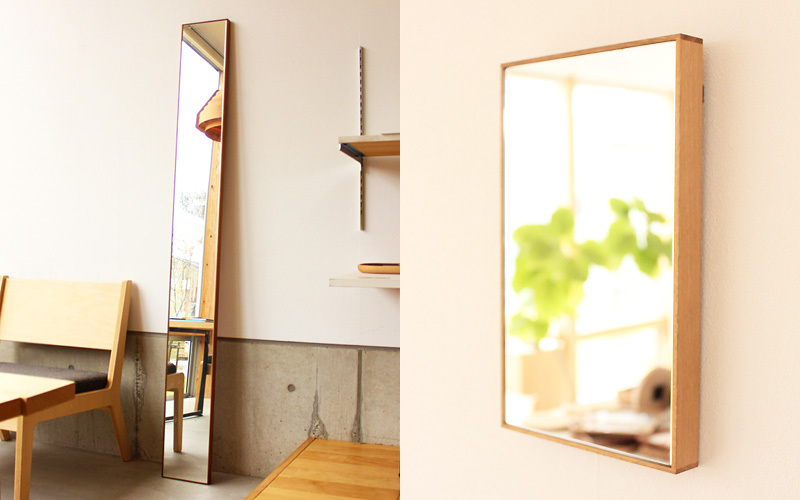 Either hung on or leaned against the wall, its compact size can fit any space with just enough width for mirror dimensions. 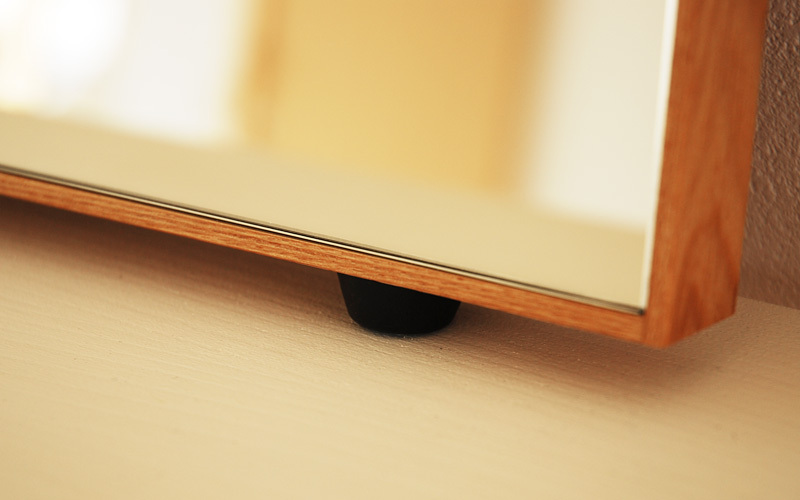 It is available in three sizes with two choices of wood, ash and walnut, and can be selected according to your room size and style.